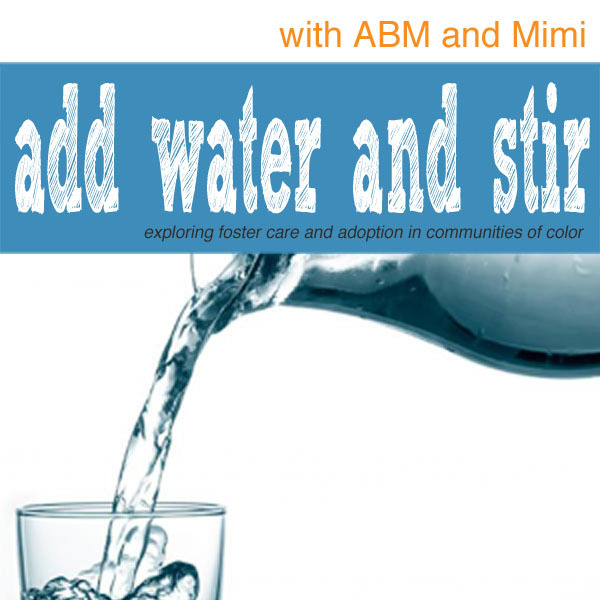 Add Water and Stir is a podcast focused on the promoting adoption within communities of color, especially within the African American community. 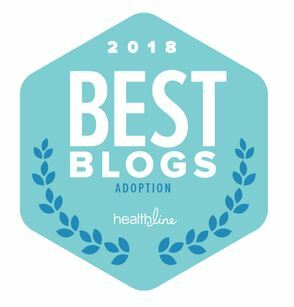 Co-hosted by AdoptiveBlackMom (ABM) and ComplicatedMelodi (Mimi), the goal is to give voice and visibility to adoptive families like ours who often seem left out of mainstream adoption conversations. We hope to educate others as we talk about our struggles and triumphs of parenting adopted children. Of course, there will be time for Mimi and ABM to kick it about all kinds of not necessarily adoption related topics as well. We podcast live every other week on Google+, and our podcasts can be downloaded from our podcast page: Add Water and Stir. Drop me a line below if you have topic suggestions! Thanks for watching, listening and downloading! I’m a 1)single 2)black mom with one biological son (8), in the process of adopting an 3) 11 year old son (older adoptee). I’m also a 4) physician (professional). Binge reading your blog the last couple of weeks has really helped me. Eveyone oohs and awws. But this has taken me to the brink and back. I didn’t expect this process to feel so lonely and isolating. Thank you for your blog. 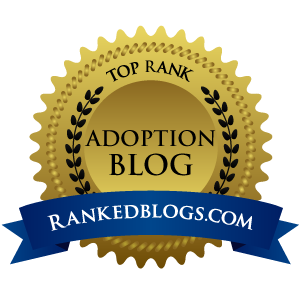 So many sites are for couples (or even individuals) adopting babies- there’s no comparison. Even merging kids is another beast but I’ll take 4 out of 5. Oh wow! Thanks for this. Congratulations on your kids! 🙂 Yes, yes, the brink and back; this path ain’t for punks. 🙂 Thanks for your note, greatly appreciated.